A book in two languages—English and Bahasa Indonesian—this compilation serves as a compendium of graduate students’ work from the University of Michigan's Taubman College, in a travel studio to Jakarta led by Etienne Turpin, Adam Bobbette, and Meredith Miller. Additionally, interviews and essays with notable scholars and activists illuminate the intense, often frenetic nature of contemporary water politics in Jakarta. 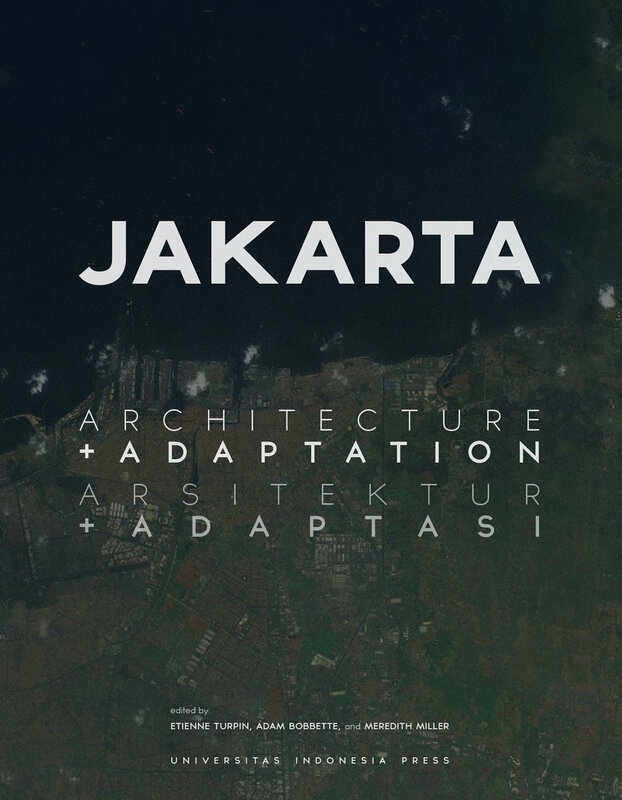 Weighing in at over 300 pages, this book was designed to operate not only as a record of research, but an empowering document for Jakarta's residents to use as a tool in disputes with more monied or institutional opponents in debates over water and land rights. This helped inform design decisions such as consistent translations and hefty margins for notes. Graduate students in this studio worked in six distinct neighborhoods of Jakarta.